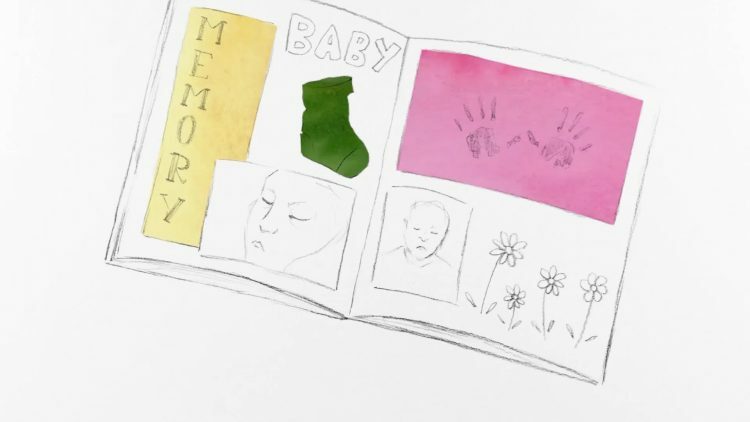 Having created an audio archive of parents’ experiences of stillbirth we were keen to find new ways to present the interviews we had and make them more accessible to families and practitioners through social media. 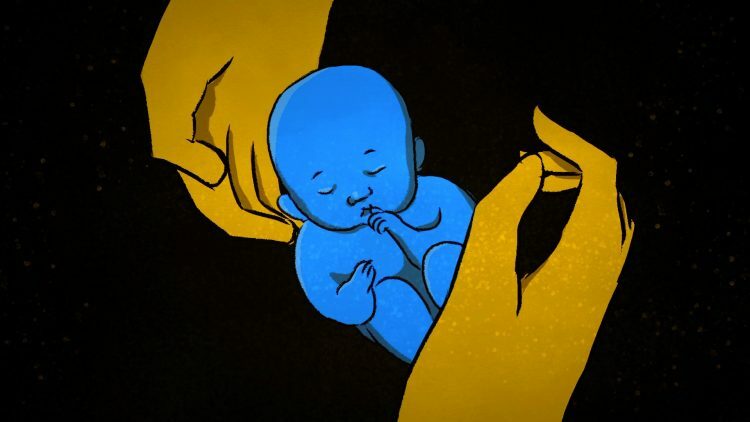 We approached Tommy’s with the idea of animating selected clips from some of our interviews and creating a series of animations each touching on a different aspect of baby loss. 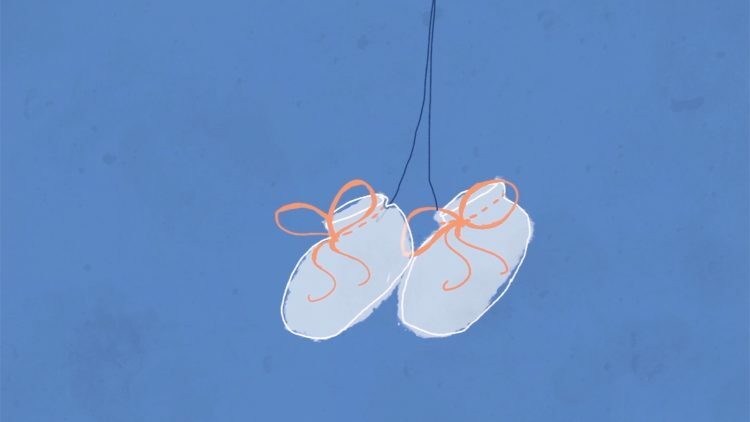 In partnership with Tommy’s, we have made seven animations for Baby Loss Awareness Week 2018. 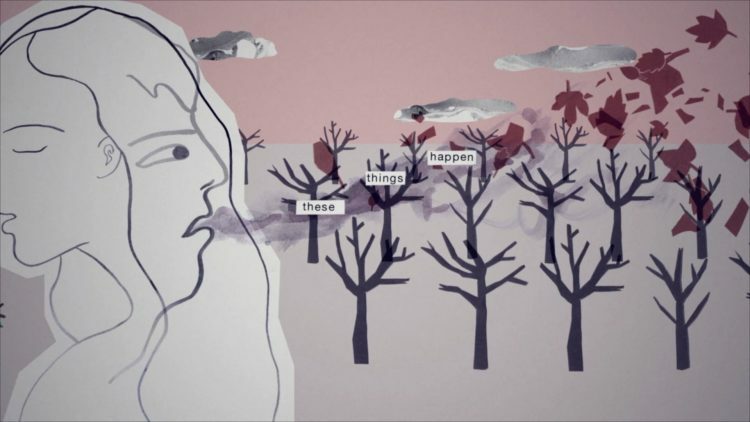 We have also created an eighth animation exploring the impact of multiple loss. 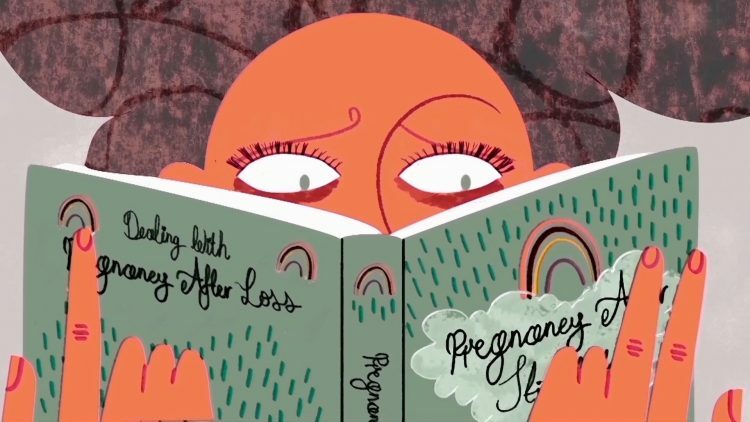 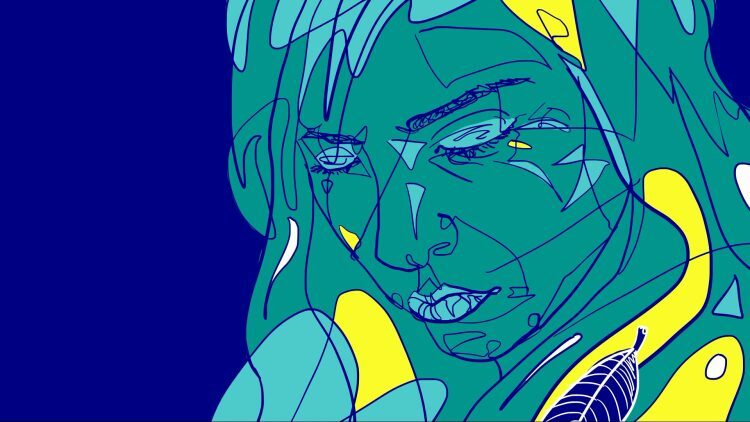 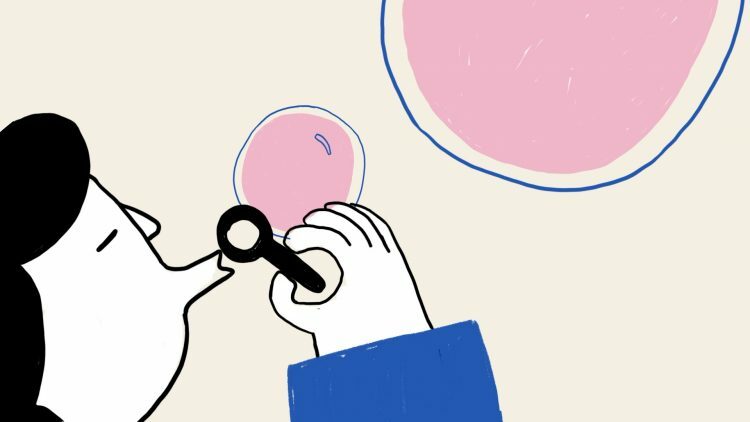 The audio featured in this animation comes from four new interviews with parents who have experienced recurrent miscarriage. 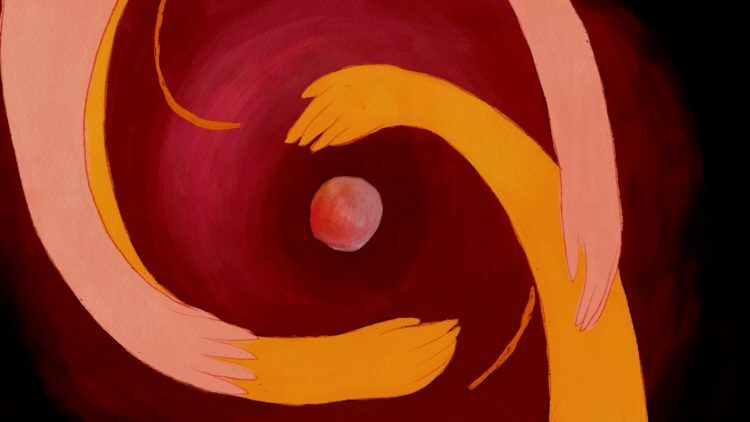 These interviews and full transcripts will be uploaded to the Stillbirth Stories website in the near future.